Clean water never takes a vacation — even as you do. With access to clean water in airports being tricky, your plane water hit and miss, and your destination only having limited, if any public access to water, make sure you travel smart this season. I’ll speak from experience. This summer I did what millions of other families did: packed up the family and went on vacation. I planned this trip a year out, bought all the necessary clothes and spent the better part of a week packing. 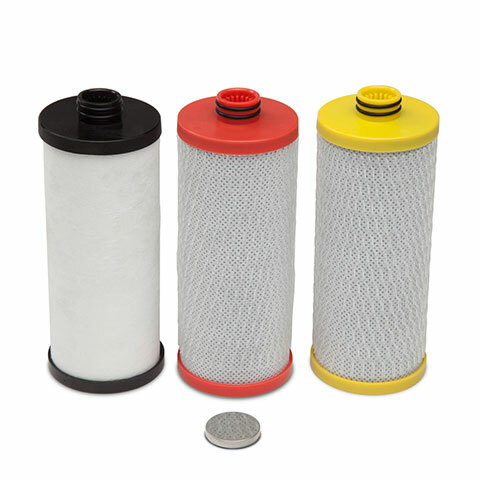 I packed something that likely wasn’t on your packing list, but should be: a water filter. 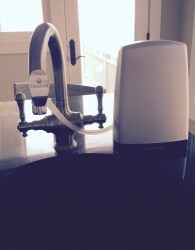 To me, a water filter is just as important as packing sunblock or toiletries. We all need water to live and even if you stay in the nicest rental home, unless you are filtering the water you can’t be sure what you are drinking. We went to Seabrook Island, South Carolina. It’s beautiful, quiet and relaxing. The home we rented was stunning with views of the ocean out of every window. Even with the beauty that surrounded us, the water quality wasn’t so pretty. The EPA has a complex method of measuring watershed quality using 15 indicators, including the measurement of aquatic life, biological criteria, human health, microbial/recreational criteria, etc. Not exactly simple, but something I could easily figure out via Google search. The EPA has a complex method of measuring watershed quality using 15 indicators, including the measurement of aquatic life, biological criteria, human health, microbial/recreational criteria, etc. Before our trip, I looked up the water quality in Seabrook Island, SC and discovered water quality on Seabrook Island, unfortunately, ranks 50 out of 100 (higher is always better). Since I wasn’t interested in compromising my family’s immunity while in a new area, I came up with a simple solution. 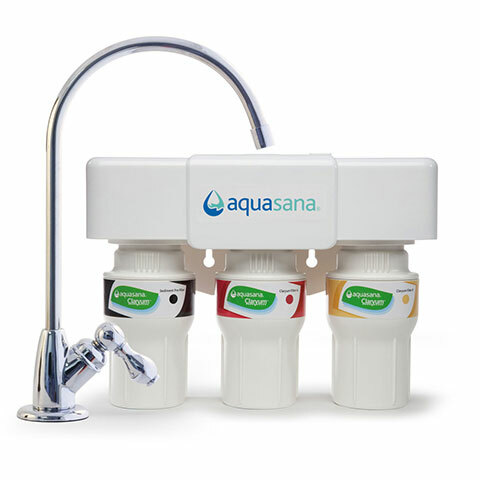 I brought an Aquasana countertop unit in my carry-on bag. With its slim design, it blended right into the kitchen. It was easy to install — I did it myself and didn’t need to call for back-up! Once I had the countertop system up and running, I filled my kids’ water bottles on repeat and used it to cook and make coffee. When it was time to go home, I packed it and took it back home with me. 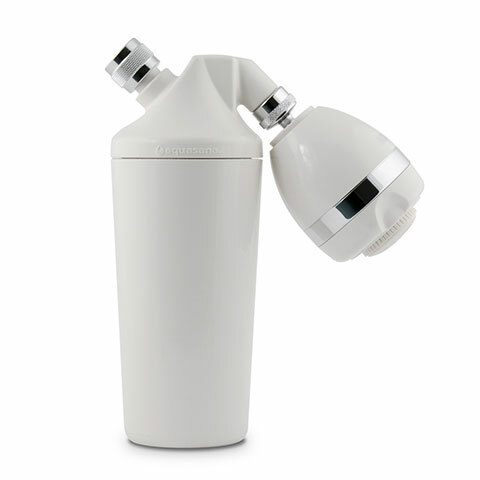 Bringing a water filter on vacation not only saves you money by not having to buy countless disposable water bottles, but it’s also eco-friendly. No matter where your travels take you, take a water filter along so you can truly be worry-free about the water you drink whether you’re at home or away. There are many different kinds of water contaminants and also minerals that are beneficial. Knowing what’s in your family’s water is important! What's in your water?